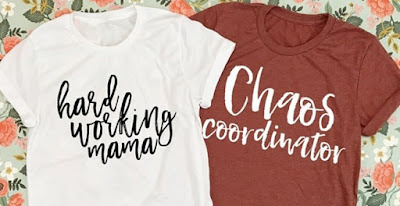 Every mom needs these Chaos Coordinator Tees! Right now they are only $13.99 (Reg. $23.99)! Multiple color options available with the two designs! $3.99 for the first item and $0.99 for each additional item. US only. Ships no later than Sun, Aug 6.